I have mentioned in my earlier article about a basic idea on the term Composting. 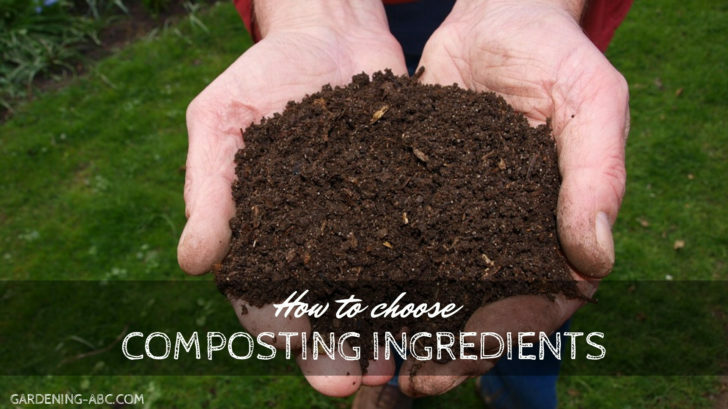 Now to dig a little deeper this article gives an idea about various composting ingredients. There are main three factors of preparing a good compost pile viz. Air, Water, and Food. While managing Air and water can be relatively easier, the main struggle people seem to feel with the food, i.e, what to put in the compost pile. This blog focuses on that part of the compost. Experts say you can literally put anything (which can be decomposed) into the compost pile. Though there is no right or wrong way of composting, it is better to know some basic points which will create a very high-quality compost. One of such important point is to make a note on the Carbon-Nitrogen ratio (C/N ratio) while you prepare the compost pile. Depending on the amount of carbon and Nitrogen the ingredients of a compost can be classified into two categories Brown and Green. Brown items include dry leaves, straw or hey, eggshells, wood, pine needles, sawdust etc. These materials contain a higher amount of carbon and a lesser amount of Nitrogen. Green items include kitchen scraps, grass clippings, fresh manure, vegetable peelings etc. Green materials contains a higher amount of Nitrogen than brown materials. The success of preparing good compost depends on the proper ratio of green and brown materials. It heats up faster, decomposes quickly, does not smell and easy to maintain. These are one of the most commonly used composting ingredients. Be sure which type(dry or green) of leaves you are choosing. Dry leaves can add to your brown elements whereas green leaves are more of a green element. Autumn leaves are a very good source of carbon. For better compost make the leaves shredded. It will help to decompose faster. The C/N ratio of leaves can vary from 60-80:1. In case you are having a heavy clay type soil, adding straw or hay into the compost can be very helpful. 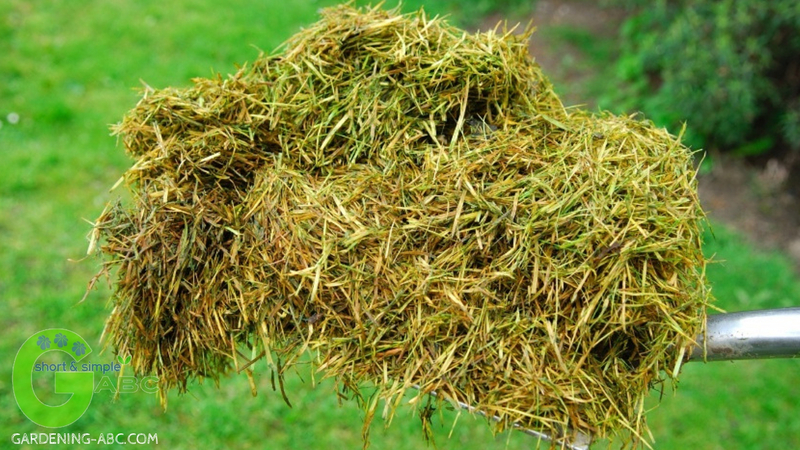 Straw/Hay decomposes very slowly, so the particles can actually help in opening soil pores. These ingredients contain a very low amount of nitrogen but the carbon content is very high. As we all know eggshells contain high deposits of calcium. Adding those into your pile can definitely add the nutrients to the compost. Just don’t forget to crush those shells before adding it to the compost and never add whole eggs to the compost only the shells. It is a very good source of calcium and potassium besides carbon. It is very alkaline in nature so you can use it to increase the pH of your soil. These are very high in carbon content but very slow to decompose. Add only a few in the compost. You can use the rest of them into the preparing mulch. Beside those brown ingredients newspapers can also be used as composting ingredient. Just avoid glossy and colorful papers as these contain a chemical which will hamper your organic gardening benefits. It is the most preferred green ingredient. It can be found in abundance in every house. Fruits and vegetable peels and other wastes which can be found in the kitchen. Just avoid cooked ones. The oil used in cooking slows down the decomposition. It also attracts different pest such as rodents. It is a great source for nitrogen. While applying the clippings make sure to use it in very thin layers between the brown materials. 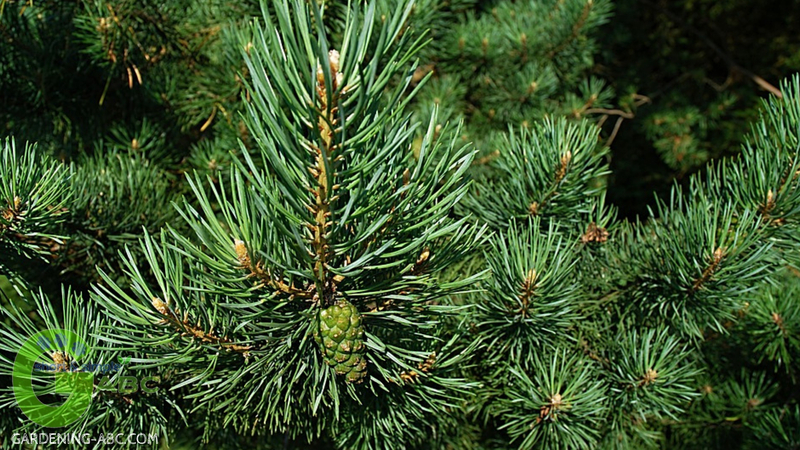 A thick layer of clipping can prevent the air flow into the compost pile. It will result in excess nitrogen and the smell of ammonia. You can add manure from cows, horse, chickens, bats(guano) etc. but don’t add human feces, or droppings from dogs, cats or pigs. Fresh manure is a very good source of Nitrogen. You can also add coffee grounds or seaweeds depending on the availability. The nitrogen content is higher in green ingredients compared to the brown ones. Nitrogen helps in forming amino acids and protein. So these are a vital food source for the microbes which decomposes the ingredients and make compost for you. I hope the next time you go to prepare the compost for your garden you will definitely keep those points in mind which are discussed above. Share your thoughts and past experiences of composting with us. what happens if oleander leaves or flowers get in your vegetable garden soil will the toxins seep into the vegetables and fruits and be harmful to eat. My compost pile, which can reach 20′ by 15′ and be 7′ high, is made primarily of dead leaves. The nitrogen in the air is my main source for that, so the conversion to compost takes 3 – 5 years. This is OK for me as I’ve been doing it for over 40 years and always have a good supply when I dig for it. If I wanted it composted faster I would throw in grass clippings, but I use a mulching mower and want the shredded grass clippings put back down on the lawn. By the way, my main use of compost is as a soil amendment for azaleas.